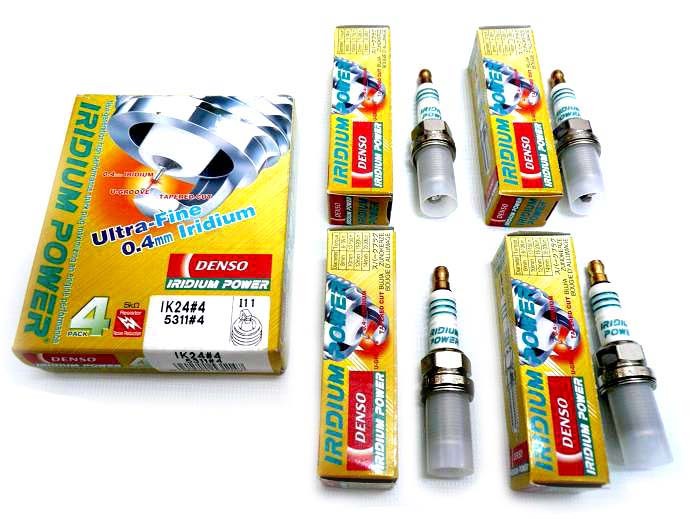 Denso Iridium Spark Plugs feature the world's smallest center electrode, measuring 0.4mm in diameter. Because the majority of spark is exposed to the air/fuel instead of the metal surface, the fuel burn is greater (0.5 increase over platinum), which ultimately improves gas mileage. The tiny 0.4mm tip doesn't get in the way of the electrical current, which means less voltage is required to create the spark. 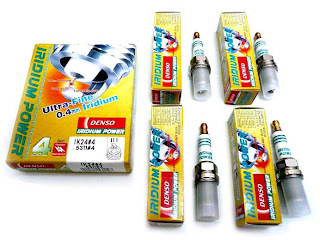 This lets the spark plug respond effectively to greater extremes of driving conditions, assuring optimum performance all the time. Iridium is 6x harder, 8x stronger and could take temperatures 1,200°F hotter than platinum. Iridium is so tough, that Denso requires laser welding in order to join the Iridium tip to the nickel base. The process provides 360° seal so reliable that the electrode resists wear even in the worst conditions. 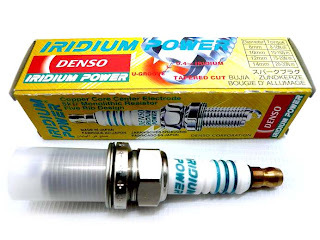 Denso Iridium Spark Plugs require on average 5,000 fewer volts to fire than conventional spark plugs. 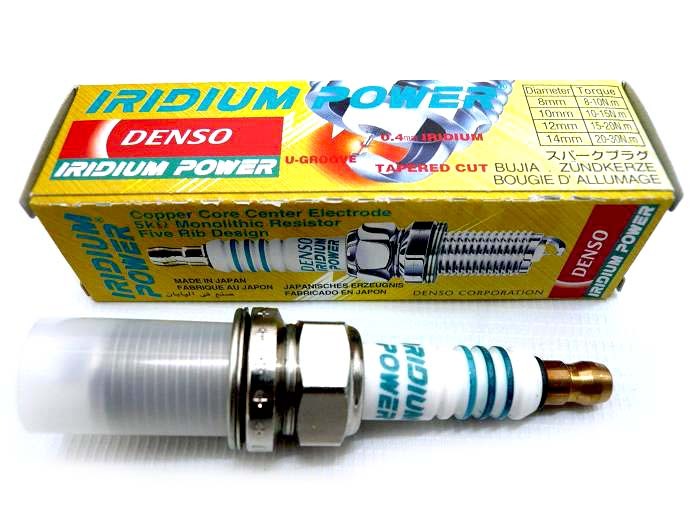 Less power is required to fire Denso Iridium Power Plugs, and coupled with U-Groove technology, the use of Iridium alloy, the tapered cut, and the ultra fine 0.4mm diameter electrode translates to increased horsepower throughout the dyno range.